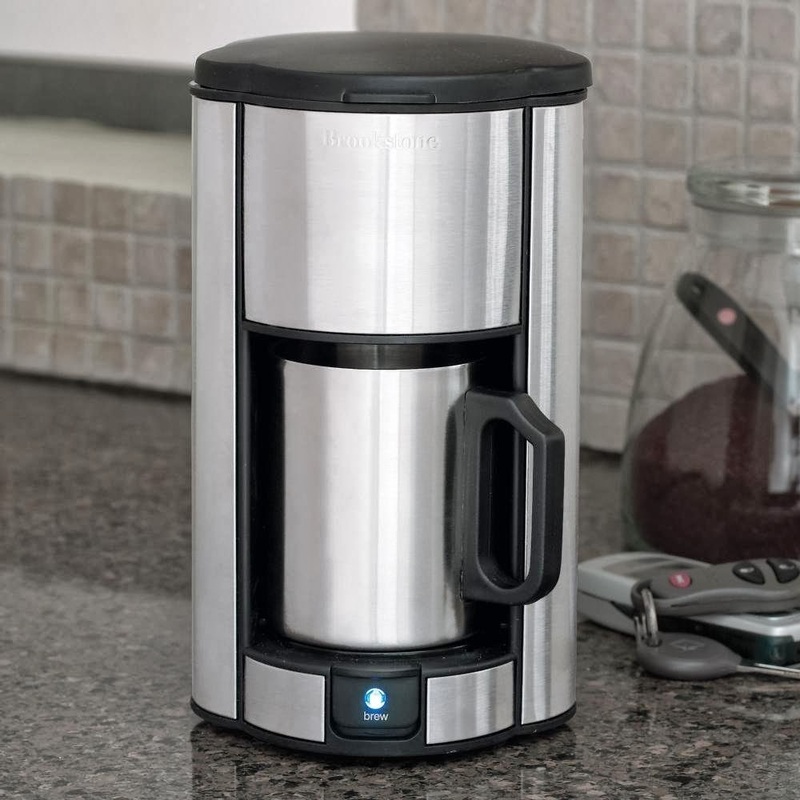 SINGLE CUP COFFEE MAKER, WHETHER USEFUL? Coffee Makers Single Cup this year has many in the market with brand and advantages. I am very interested with Single Cup Coffee Maker This is especially indeed my coffee lovers.Single Cup Coffee Maker this help us in making a cup of coffee. Input of water into the coffee pod or k cup, then place your cup in place and press the button. So in less than a minuteyou can enjoy a cup of delicious coffee. K cups in a variety of packaging in which there are more than 200 different varieties of flavored coffee. Also available tea and chocolate flavor. Now, many coffee companies that produce them, so that we can choose according to thearoma or taste that we are interested. Now many people who want to have a Single Cup Coffee Maker have in their homes. Many of the benefits of this machine , so worthy to consider. With this tool you will save money, try to imagine if every day you go to the coffee shop, how much is a cup of coffee. By purchasing this device I believe can save money, with designs attractive and charming and very small so it does not require a big place. There is also a k cup filter that you can buy. This filter is made to fit with a single coffee cup maker. Many brands and models in the market. You can order a 'pod' special 'or' cup k 'on line and I have seen them at a different grocery store. I’m plan to buy one in the near future. 0 Response to "SINGLE CUP COFFEE MAKER"